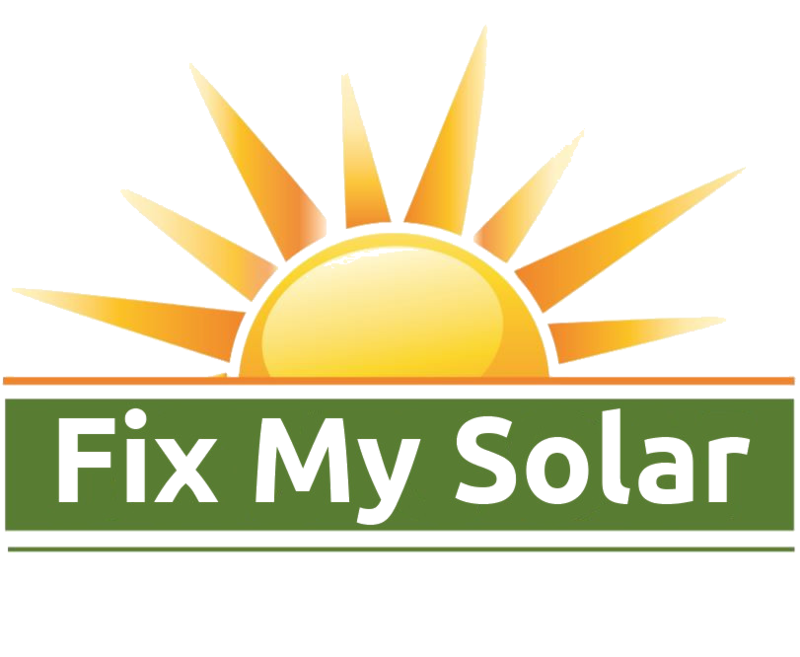 Here you can download warranty documents for solar manufacturers whose products are most commonly installed in the Massachusetts and Rhode Island area. If you have a solar system or are considering a solar system, doing research on these brands is a step worth taking. If you want information on a brand that is not listed here feel free to call us and we can help you find what you're looking for.